Saturday, 26th September. 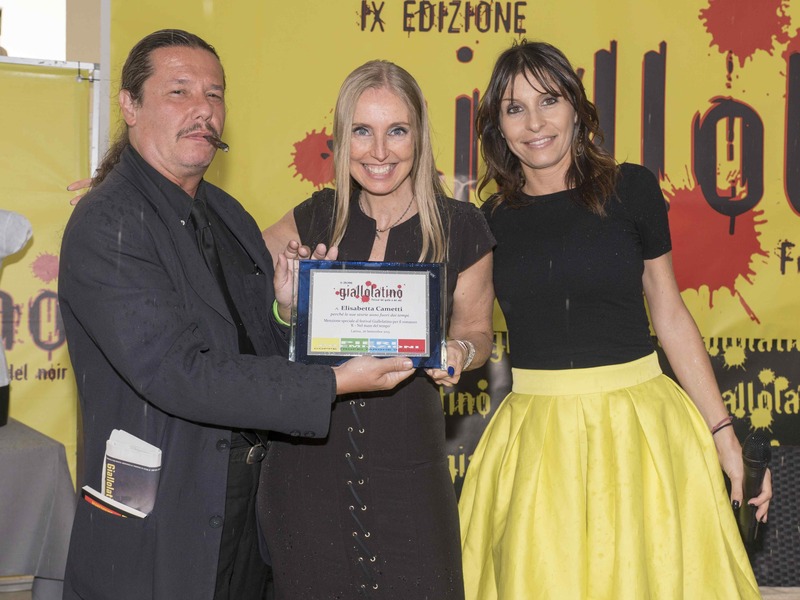 During the IX edition of Giallolatino, the noir festival of Latina, the novel K – Nel mare del tempo of the Italian writer Elisabetta Cametti wins the Prize Menzione Speciale: “To Elisabetta Cametti, for her timeless stories”. The event is organized at Hotel Miramare of Lido of Latina (LT).